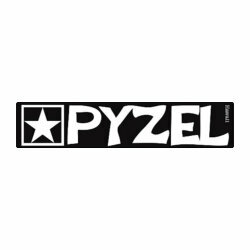 If you love the feel of your Ghost and Phantom, but want a shorter, chunkier board for smaller surf the Pyzel Gremlin 5'9 Surfboard is the board you are gonna want! 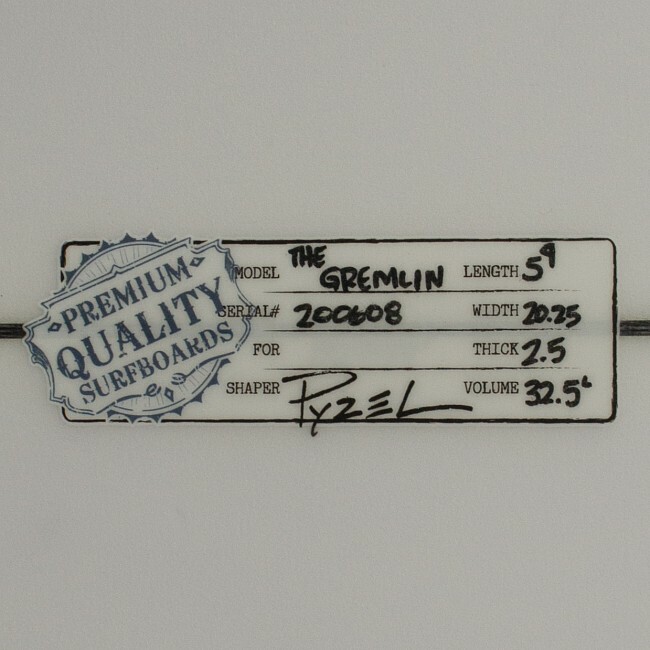 The Pyzel Gremlin 5'9 Surfboard was made to get you excited about surfing on the days that are less-than-epic and also to give you a taste of FunFormance that will get you fired up in any kind of surf. 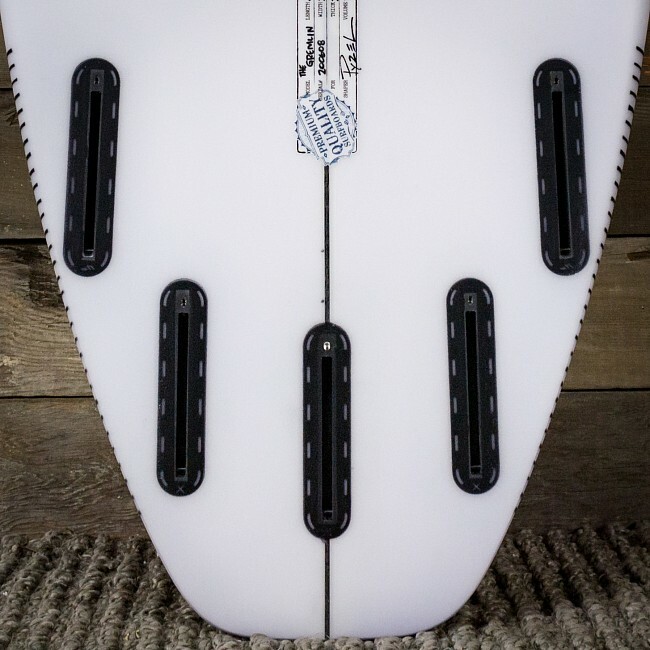 The wider outline is complimented by a low entry rocker for easy speed and glide through the weakest, slowest sections, but the curve through the tail rocker was kept to keep its performance oriented and add to maneuverability. The bottom runs from single to double concave, with a nice bit of Vee running off the tail. 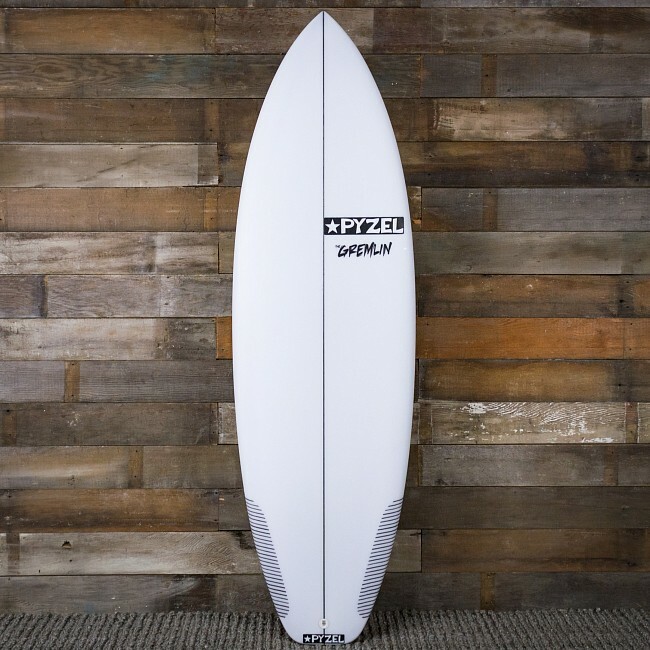 This makes it a board that paddles easy, gets up and goes fast, and still has a snappy, drivey, high-performance feel to get you the most out of every wave you catch.